By Bryan Camphire. With Krighsu, Wormed shattered the ceilings of what had been done in brutal death metal. Not since Nourishing the Spoil by Guttural Secrete has a record raised the bar for this extreme subgenre quite so much. I imagine these guys must have eight hour band practices three or four times a week in order to get this tight. 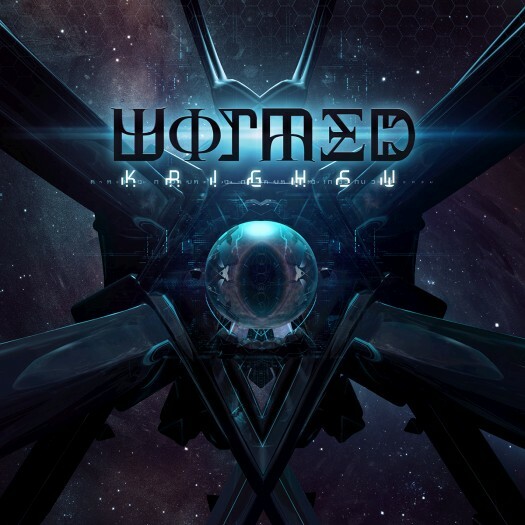 With Krighsu, Wormed shattered the ceilings of what had been done in brutal death metal. Not since Nourishing the Spoil by Guttural Secrete has a record raised the bar for this extreme subgenre quite so much. I imagine these guys must have eight hour band practices three or four times a week in order to get this tight. On top of that, the songs sound like they were made using some William Burroughs style cut-up method. The rate at which the parts change isn’t simply blistering, it can sound downright maddening. The band almost sound like robots reading stock market fluctuations scrolling across the ticker in real time and converting this information into death metal. To think of this music for what it is, as highly rehearsed and extremely exact, is to marvel at this band’s prowess and precision. The stuck-pig vocals aren’t for everyone, it’s true. That said, this band is truly a cut above. Purists often tend to complain about how drum triggers take some of the humanity out of metal making. To that, I say, listen to Wormed, they play inhuman music in the best possible sense. Clean vocals in heavy metal have become so anomalous that there is a metal blog entitled No Clean Singing. Vocals - especially cleanly sung vocals - can possibly, at best, convey feeling. Sinistro packs more feeling into one tune than most bands pack into an entire album. Lately, across the myriad subgenres of extreme metal, some of the boldest bands are experimenting with clean singing, and the results are often fantastic. Bands like Bölzer or Batushka or Temple Nightside deliver crushing metal with the use of clean vocals without sacrificing a shred of darkness or menace. 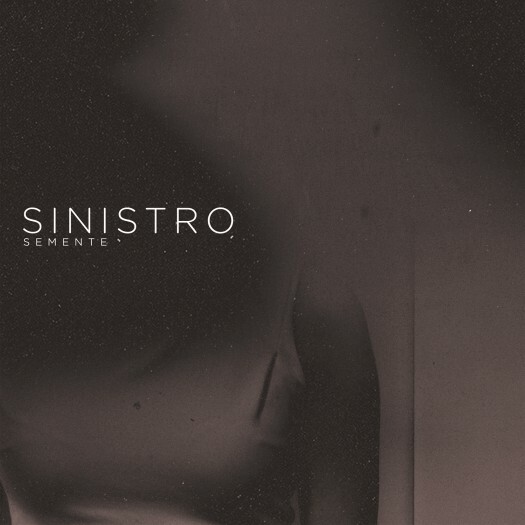 With Sinistro, the vocals propel the funereal arrangements behind them to produce something truly transcendent. This is extreme metal that you could play in the car with your mom or at other times when Grave Upheaval might not exactly fit the bill. Semente was largely misunderstood and overlooked by the press, and that oftentimes can be a great indicator of a monumental record, so good that people had to sleep on it because they just were not ready. Cover art by Daniel Corcuera. 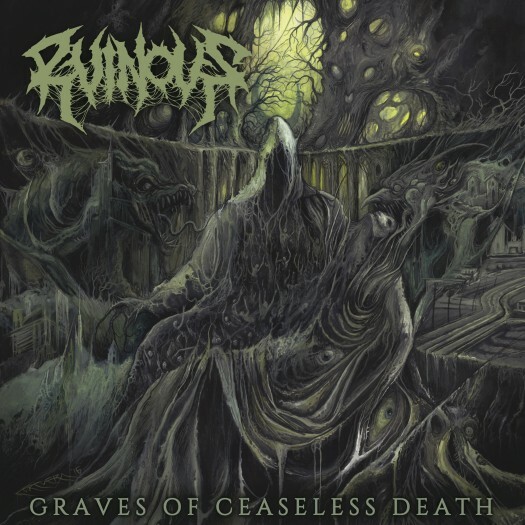 For my money, Ruinous set the bar when I think of the real deal in contemporary death metal. 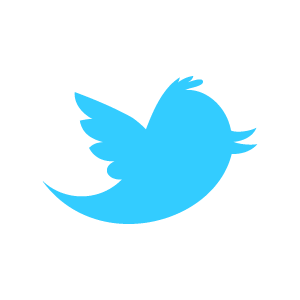 I do not intend to throw out hyperbole while acting as though these matters are not completely subjective. I’ll just talk about what sets Graves of Ceaseless Death apart from the masses for me. And the production is as good a place as any to begin the adiscussion. The bass is high up in the mix, which seems to be a trend in metal these days, and I love that. The tones of the guitar and bass are menacing and in your face. The drums are live and direct. The frequencies are a bit compressed, at the expense of things like cymbal decay and dynamic range. Still, this is, after all, a death metal record; which is to say, the dynamic range doesn’t have to be gigantic for the band to sound heavy as all get out. The effect of the kind of production in play here is to make the listener feel like he or she is in a small basement club in the front row, as opposed to a cavernous hall where the sound is coming more from the PA system than from the band’s amps. It feels like being hit by a truck. The performances on Graves of Ceaseless Death are phenomenal. What is most impressive to me is that the band chooses to leave tiny mistakes in the tunes, rather than whitewashing the performances in the editing process. The result is that the blood sweat and tears that went into the music truly comes across in the playing. As far as the tunes go, repeated listening reveals the fineness of detail contained in this music. The drums seem to change patterns every eight bars or so. Shawn Eldridge is one of the fiercest drummers I know of in metal at present. His drumming sounds truly unhinged and apoplectic. And the riffs are always blistering. The third track, "Dragmarks", is one of the best death metal tunes I’ve heard in recent memory. My favorite part in the entire record might be the riff immediately following the three minute marker in "Dragmarks", because it sounds like the band is about to go careening off of a cliff. Graves of Ceaseless Death is a beast of a record, a tremendously impressive full length debut. One can only imagine how this band will ramp things up going forward.